Promotional events platform, Go Out Loud, today announced #ScreamOutLoud, an outrageous dance party and concert performance featuring “Hocus Pocus” Anniversary tributes, rock-horror sensation Scary Mary, music by Kiss 108’s DJ Gay Jim Clerkin and headlined by cult icon and “RuPaul’s Drag Race” Season Four Winner, Sharon Needles, premiering at the Hawthorne Hotel’s Grand Ball Room, located at 18 Washington Square W, Salem, MA 01970, on Halloween night, October 31st from 8PM until close. 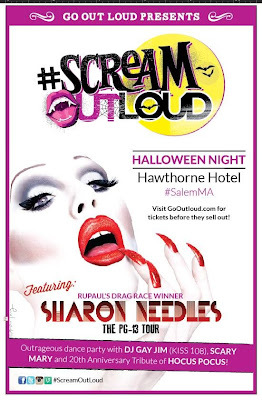 “Salem is undoubtedly the Halloween capital of the world, providing the perfect stage to unleash horror couture icon and international talent, Ms. Needles,” said Go Out Loud CEO and founder Kevin Letourneau. “Go Out Loud is committed to throwing the most exciting Halloween experience in the world, with special appearances, great performances and amazing memories for years to come as Massachusetts nudges one step closer to becoming Hollywood East,” he added. In addition to a full concert set from the recently debuted album now available on iTunes, “PG-13” by Sharon Needles, Go Out Loud will also feature musical contributions from Kiss 108’s own DJ Gay Jim Clerkin, the rock-horror group Scary Mary and the Audio Corsette, and an audio-visual tribute to the Disney film, “Hocus Pocus,” featuring scenes shot in Salem in honor of its 20th anniversary with a life-size model of Bette Midler’s character, Winifred Sanderson, provided by special FX designer Chad O’Connell of Count Orlok’s Nightmare Gallery. The #ScreamOutLoud event is the second annual ‘spooktacular’ Halloween event from Go Out Loud, a company focused on fostering diverse audiences in support of modern equality with uniquely themed gatherings, online communities, and specialized savings through their recently launched GOLD (Go Out Loud Discount) Card membership. A variety of ticket levels will be provided to maximize the value of the total experiences. General admission tickets are set for $69, Premium tickets including drink tickets are $129 and VIP tickets including a special meet-and-greet photo experience with Sharon Needles and drink tickets are $159. Tickets can be purchased on GoOutLoud.com/Halloween, but audiences are encouraged to purchase immediately as they expect this stellar event to sell out. 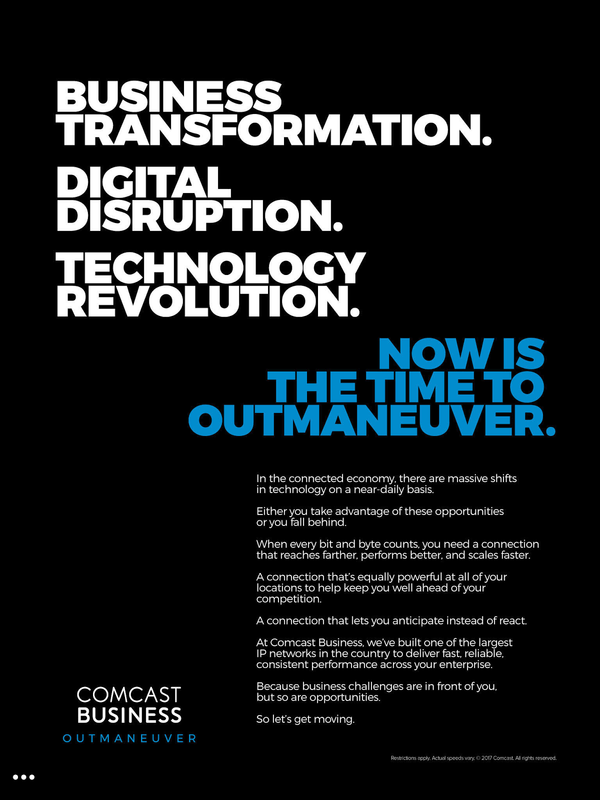 Created in late 2011, the Go Out Loud brand was established as an opportunity for the New England LGBT community, starting with the Greater Boston area, to engage in a variety of interest-based social activities to facilitate networking, empowering the community and supporting the local economy. Early events, under the original name of ‘Salem Out Loud,’ created a new kind of community that proved to be wildly successful with an average of 150 attendance supporting local businesses, working with politicians (US Senator Elizabeth Warren, Congressmen Barney Frank and John Tierney, Salem Mayor Kim Driscoll, various other city councilors) and individuals to embrace Pride to terrific success for both community members and businesses seeing an increase in new customers and sales.